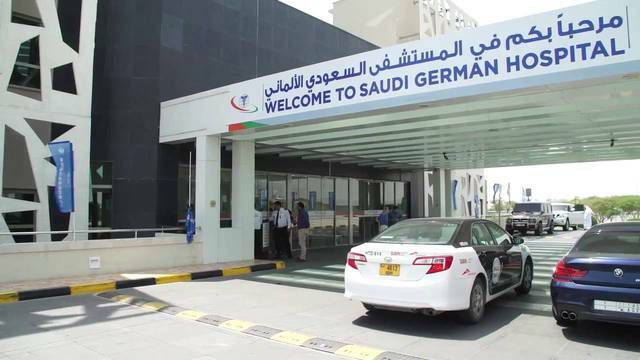 Riyadh - Mubasher: Middle East Healthcare (Saudi German Hospital) on Thursday announced two Islamic financing agreements. 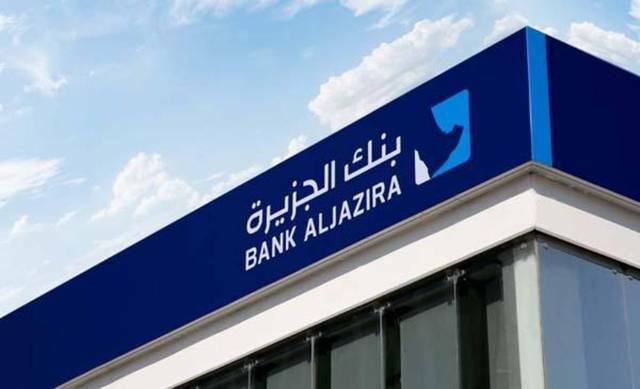 The company signed an SAR 500 million Musharka agreement with Alinma Bank, with the loan availability period lasting until the end of March 2021, with repayment divided over 14 semi-annual installments, of which the first payment will be in September 2021 and last payment will be in March 2028. 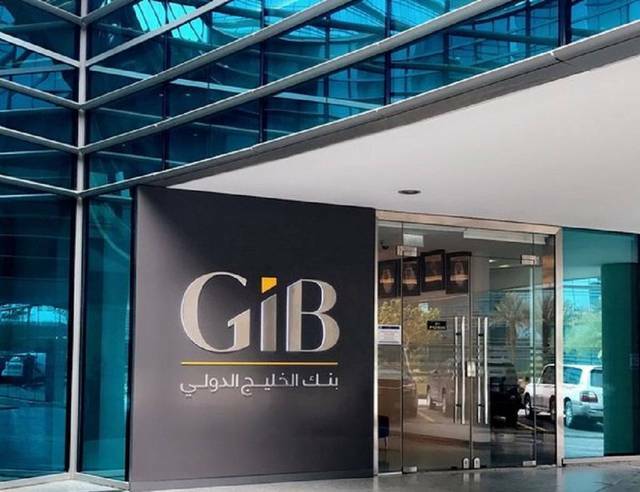 Middle East Healthcare also signed an SAR 200 million Murabaha agreement with Samba Financial Group, until the end of 2020, whose repayment will also be in 14 semi-annual installments from June 2021 until in December 2027, the company said in separate statements to the Saudi Stock Exchange (Tadawul). 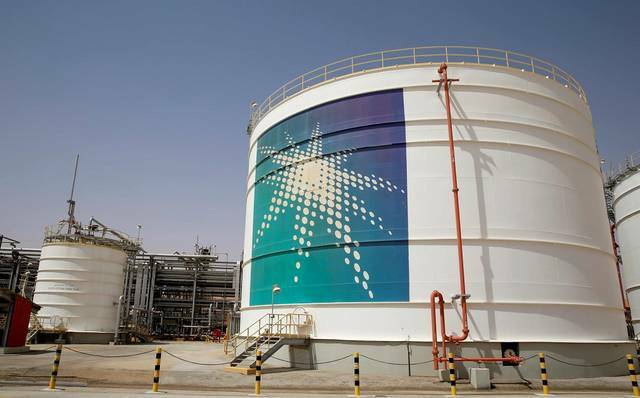 The purpose of first the loan is to finance construction of Hospital in Makkah, and an outpatient tower and inpatient beds expansion of Saudi German Hospital in Riyadh, while the second aims at financing the construction of staff housing at Saudi German Hospital Dammam project and staff housing at Saudi German Hospital Makkah project.